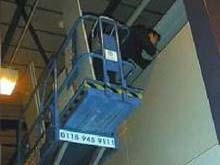 Autoscan is a highly established company specialising in automated storage systems. 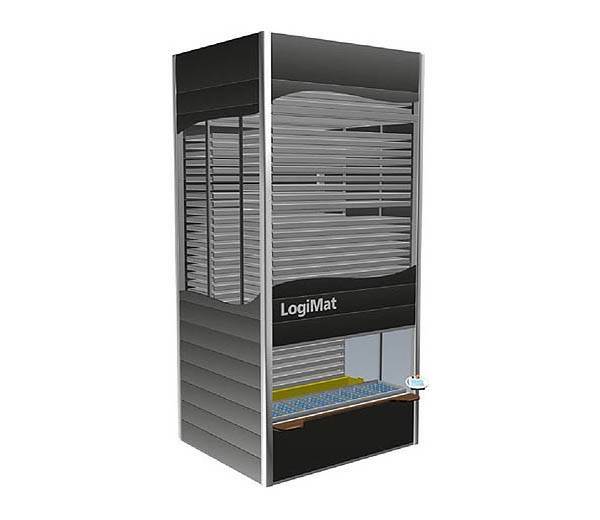 Autoscan is also proud of its association with LogiMat of Denmark and Electroclass of France of whom we are service suppliers and authorised distributors for. We specialise in up to date storage systems that are designed to offer all the elements required to successfully and efficiently manage all of your storage requirements. Our years of experience in this sector has provided us with a wealth of experience, and it is this expertise and knowledge we use to offer you solutions to help with your floor space saving and production. 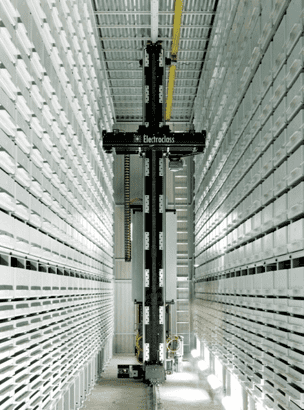 These solutions include the provision of vertical storage lifts and storage carousels, all of which can be designed and installed to meet your specific requirements. 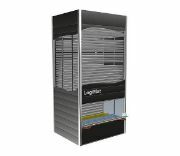 LogiMat vertical storage systems can increase your storage space by up to 90% and provide faster preparation times. They offer better work place ergonomics, use high quality and rapid servo drives which help reduce picking and storage times. 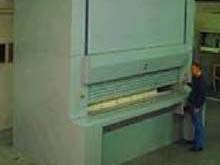 They can also be installed quickly with minimum impact on your daily activities. The Titan vertical storage carousel is made up from a series of shelves that rotate and scan in front of a pick window. Your products can be retrieved by swiping a barcode ID, entering a number, name or via a computer system. Access to parts takes just a number of seconds. 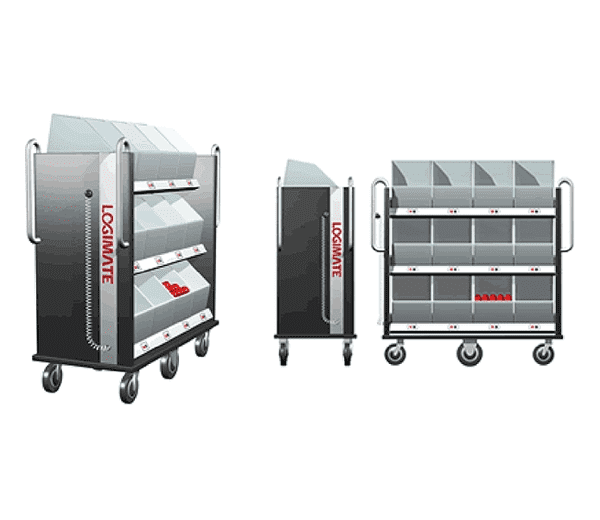 Just by using this system you will create a neater and more efficient warehouse. 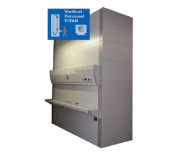 Autoscan are able to provide a number of similar solutions and highly efficient products for the office environment with systems such as the Gyrofile system and Giro-Class Office Carousel. 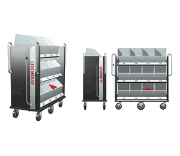 We also offer customers a range of solutions to meet their automatic handling needs in the form of the Miniload Automated Warehouse system which is intended for handling loads that are stored and organised n trays. At Autoscan we understand that these systems represent a large part of your business and so we can provide you with a regular maintenance service which is carried out by our experienced team of service engineers. Weare also able to offer a wide range of software solutions all of which are designed to improve efficiency, quality, delivery times and better control. This software can also be easily integrated into existing host systems. 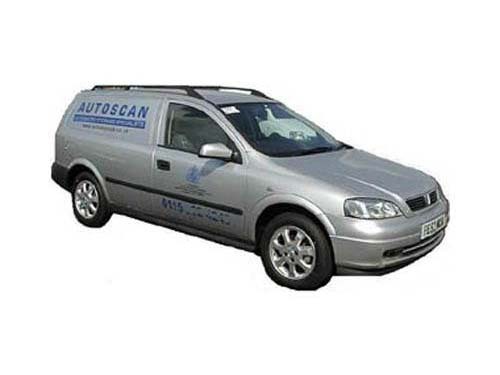 For more information about Autoscan Ltd and our products and services please contact us. 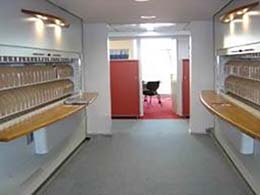 We will be more than happy to discuss your storage requirements.